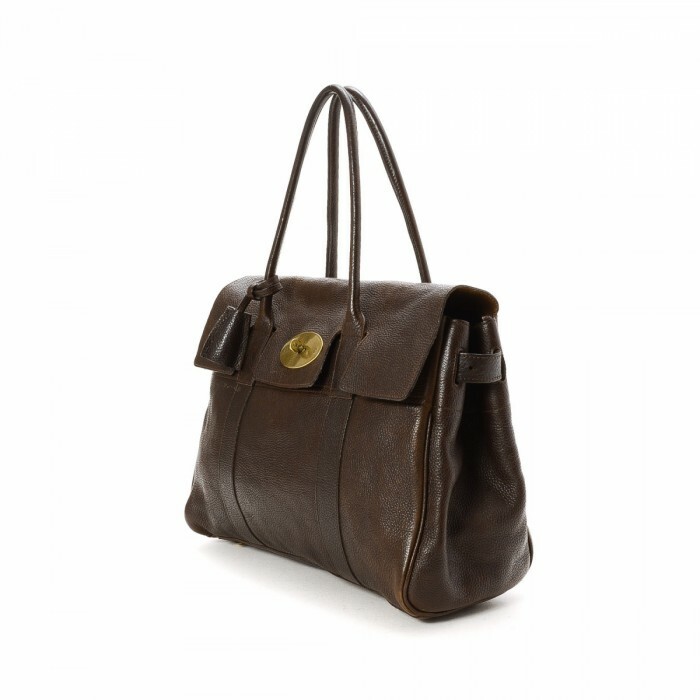 Mulberry was founded in 1971 by mother and son, Joan and Roger Saul in Somerset England. They started with belts, and now have two factories in England which produce 50% of their goods. They provide apprenticeships for craftsmen and women, and plan to keep their high standard of workmanship based in Britain. Look at LXRandCo, maybe we will have a rare and discontinued Mulberry Alexa bag for you.